A world map of the isle of Pandaria, including two previously unannounced zones: the Dread Wastes and the Krasarang Wilds. A bestiary of Pandariaâ€™s wondrous and monstrous races, like the tyrannical mogu and the wise jinyu. Revised zone & dungeon pages, featuring videos of the Wandering Isle, Jade Forest, and Valley of the Four Winds. 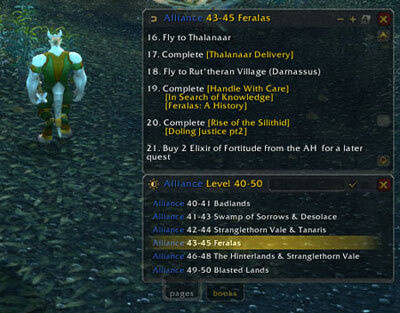 Updated monk and pandaren pages -- check out the female pandaren, human monk, and more. These updates just scratch the surface of what we have in store. We plan to reveal even more of the secrets of Pandaria on this site in the future, featuring details on zones and dungeons, a more expansive bestiary, the diverse factions of the pandaren continent, and the latest information on gameplay systems like challenge modes, pet battles, and scenarios.